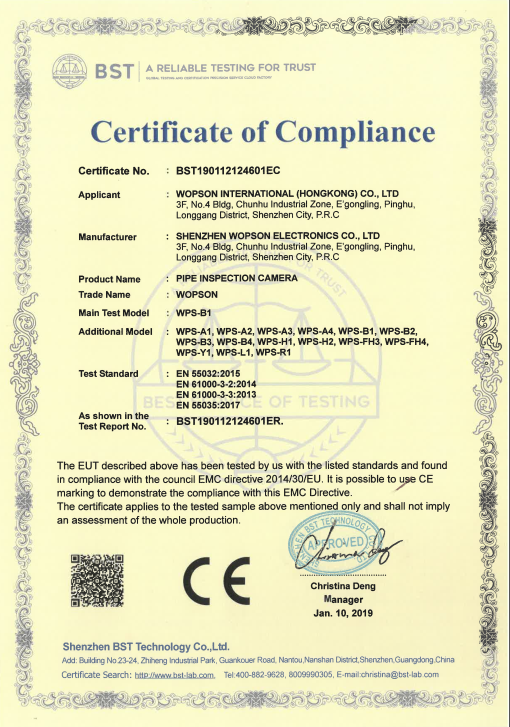 China Professioal manufacturer of pipe inspection with video DVR supplier - high quality Pipeline inspection camera Pan tilt camera series for sales, Pipeline inspection camera Pan tilt camera series manufacturer. 15 inch big& cool monitor. 5 ABS case: anti-throw, good impact resistance, longer service life.